Oxfordshire RFU will be hosting Berkshire RFU Under 18s, Buckinghamshire RFU Under 18s and Dorset & Wilts Under 18s on Sunday 24th March in a ‘Festival’ of 15-a-side and XRugby 7s at Gosford All Blacks RFC. In the morning there will be two pitches running simultaneous 15-a-side games. 3 games on each pitch. Each game 30 minutes. In the afternoon there will be two half pitches running simultaneous XRugby 7s games. 3 games on each pitch. Each game 10 minutes. 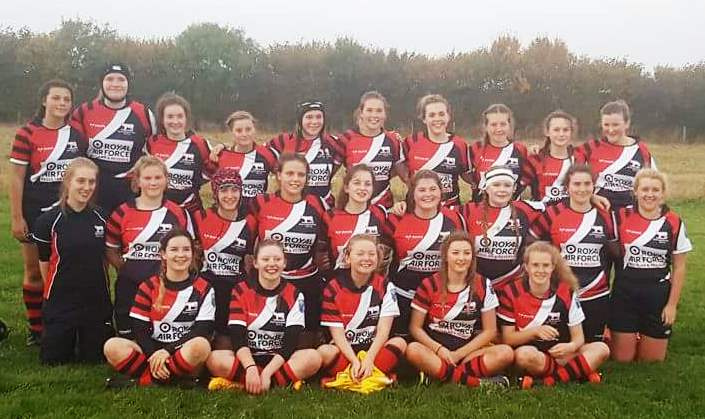 Rachael Barker, Under 18s Team Manager, is looking to complement the four match officials allocated by Oxfordshire Society of Rugby Referees by opening up an invitation for non-Society referees and touch judges to volunteer to support the festival.